Here’s a look at the fighters who won a UFC championship in 2018, excluding interim champions, in order of division. 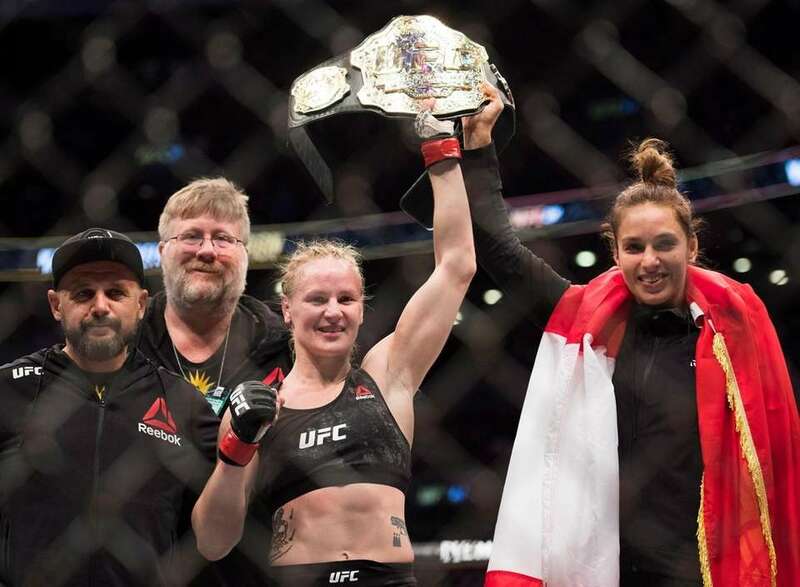 Valentina Shevchenko beat Joanna Jedrzejczyk by unanimous decision at UFC 231 in Toronto to win the vacant women's flyweight title on Dec. 8, 2018. 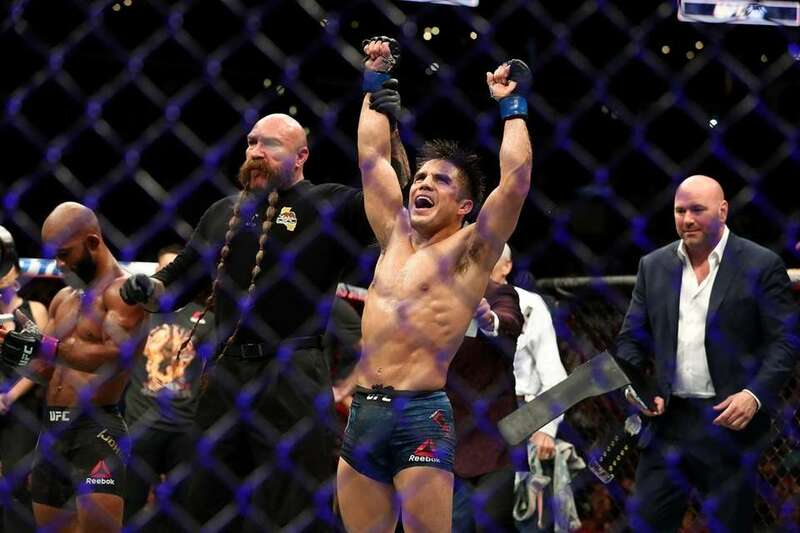 Henry Cejudo ended Demetrious Johnson's nearly six-year reign as the UFC flyweight champion at UFC 227 in Los Angeles on Aug. 4, earning a split-decision victory. Cejudo, an Olympic gold medal-winning wrestler, used five takedowns and relentless offense to earn the title. 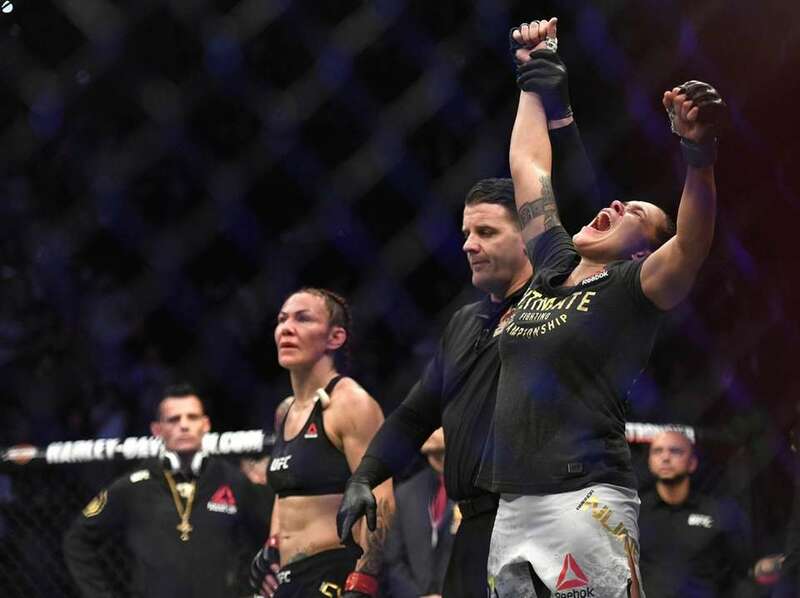 Amanda Nunes, already the UFC's bantamweight champion, knocked out Cris Cyborg in 51 seconds to take her featherweight title at UFC 232 on Dec. 29, 2018, at The Forum in Inglewood, California. Cyborg hadn't lost an MMA fight in 13 years. 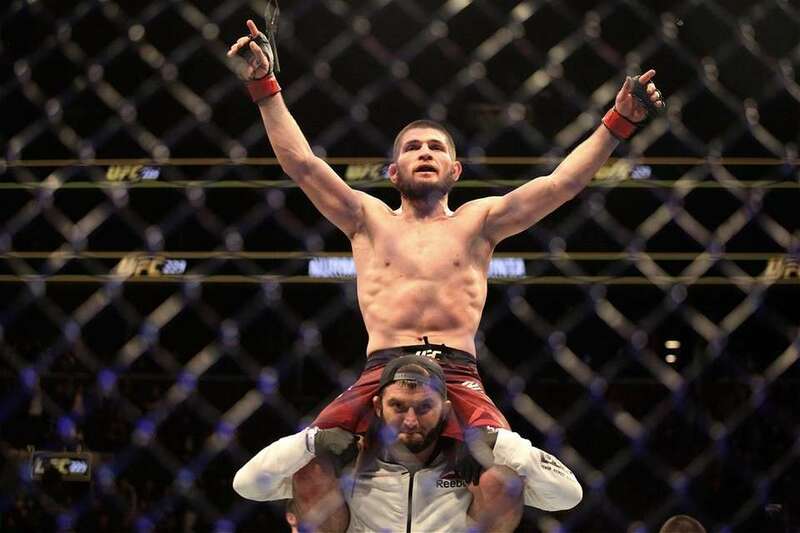 Khabib Nurmagomedov won a unanimous decision over Wantagh's Al Iaquinta to claim the lightweight title at UFC 223 at the Barclays Center in Brooklyn on April 7, 2018. 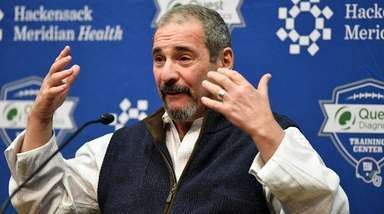 Nurmagomedov was supposed to fight interim champion Tony Ferguson, who pulled out a week prior with a knee injury. 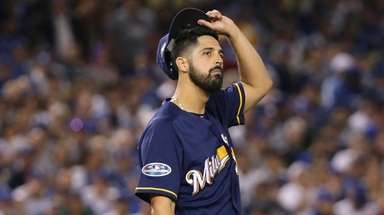 Replacement fighter Max Holloway couldn't make weight, so Iaquinta became the challenger on less than 36 hours' notice. Nurmagomedov became the undisputed lightweight champion as the UFC removed Ferguson as interim champ and stripped Conor McGregor of his title after having never defended it since winning it Nov. 12, 2016. 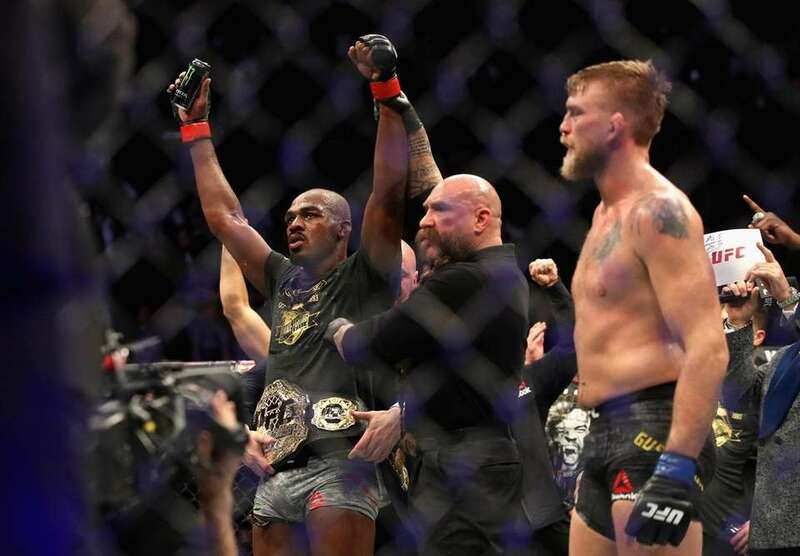 Jon Jones defeated Alexander Gustafsson for the light heavyweight title at UFC 232 at The Forum on Dec. 29, 2018 in Inglewood, California. 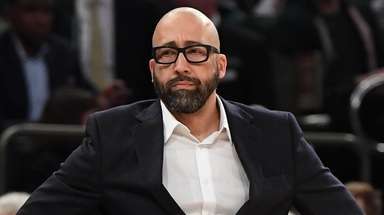 It was his first bout after serving a 15-month suspension and the third time he won back his title after being stripped of it. 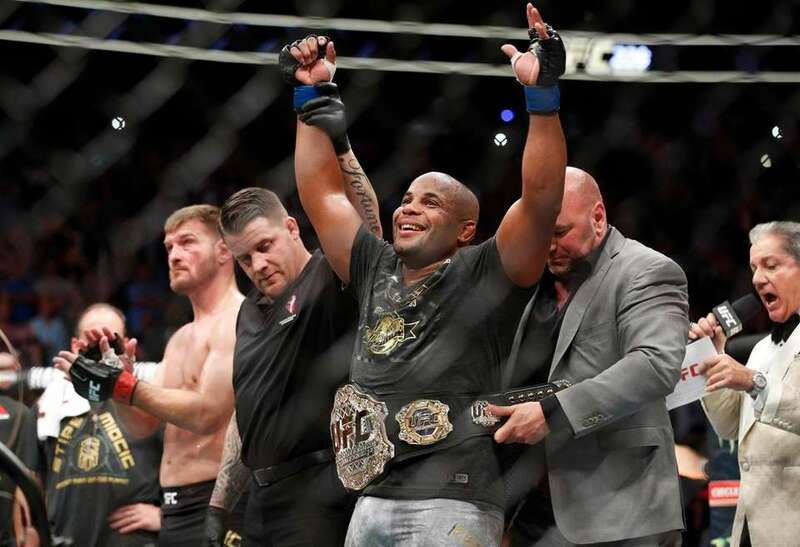 Daniel Cormier entered UFC 226 on July 7, 2018, as the light heavyweight champion and left the octagon that night with that belt as well as the heavyweight title. 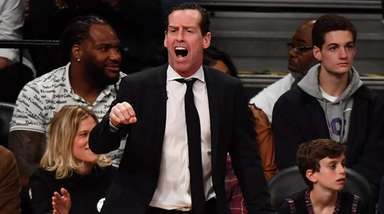 He stopped Stipe Miocic, the longest-reigning UFC heavyweight champion in history, with 27 seconds left in the first round. Cormier became the second fighter in UFC history to hold two championship belts at the same time.